Dubai-based global business conglomerate, Reign Holdings, has announced its plans to invest up to $1 billion in the region’s real estate sector. Arthur & Hardman, the development arm of the global business conglomerate, will focus on developing fully integrated world-class lifestyle communities that meet the distinct gamut of residential and commercial needs. Arthur & Hardman is planning to deliver 1,000 hotel apartment units in Dubai’s Jumeirah Village Circle (JVC) over the next few years to cater to the growing demand ahead of the Expo 2020. Commenting on the plans, Mr Samir Salya, Chairman of Reign Holdings, said, “Reign Holdings is focused on managing investments for regulated funds and will invest $1 billion in different sectors including construction and real estate on behalf of the funds from Far East and Middle East. “Short-term rental market in Dubai will see a massive growth due to the expected increase of tourists coming into Dubai. We expect the market to continue growing even once the 2020 Expo is over, as it is a growing economy and the population is increasing. My advice to those who are delaying their plans to purchase a property in Dubai is that the waiting period is over. So, they should start acting now or else they are likely to miss the boat,” he added. “We have delivered up to 400 units in Dubai Sports City under our brand name ‘Giovanni Boutique Suites’. We have drawn inspiration from Italy and so we have decided to choose Italian designs and names to establish the brand further. All of our projects carry an Italian theme, as this is the core of the brand. The names we have chosen for our developments are; Roma (100 % completed and have successfully delivered 400 units, Milano (currently under construction – 60% constructed and will be delivered in June2018), Naples (launching soon), Venecia (Under design), Turin (Under design), Florence (Under planning) and Pisa (Under planning),” Mr Salya elaborated. 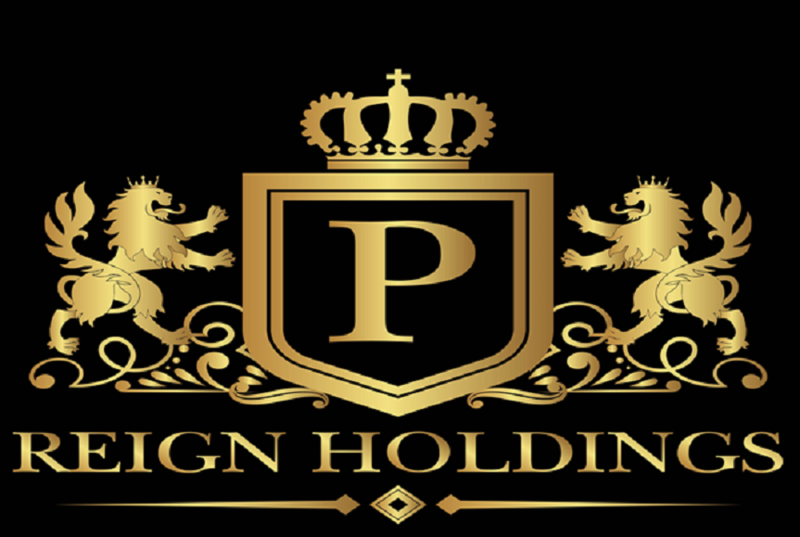 “Reign Holdings has a client base from all around the world. We believe keeping a strong footing in all areas expands quality of our product as you get an idea of what customers want from homes from all different walks of life. Previously we have had a lot of Russian, Indian and European clients and recently we have seen an exertion from Far Eastern clients, so the market is always evolving making Dubai a truly global brand,” concluded Mr Salya. With operations spanning across the globe, Reign Holdings’ has an extensive portfolio of businesses including property investment, construction development, recruitment, facilities management, healthcare and the consultation of professional services. As the chairman, Mr Samir manages and actively directs all new project acquisitions and developments around the world. He primarily takes charge of each area in the business from property developments, construction, and deal assessments to marketing and accounting. Samir is also a passionate philanthropist and is heavily involved in the Group’s charity arm (Salya Charity Trust).